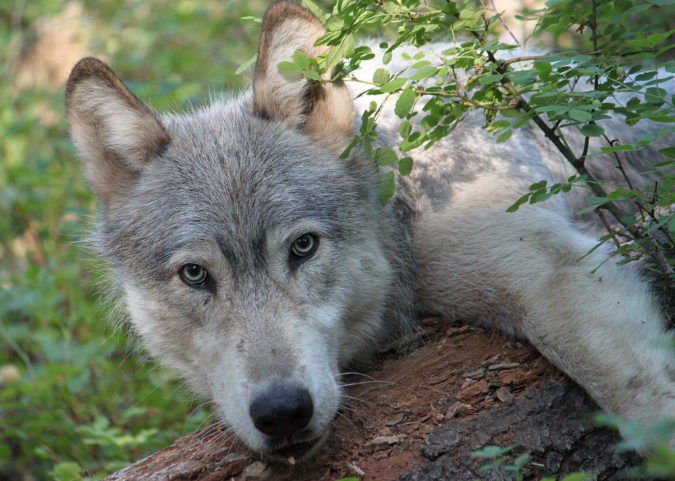 Join the Pack and help Oregon’s wolves and other wildlife thrive! After many attempts to extirpate large carnivores like wolves from Oregon by government-sponsored campaigns of poisoning, trapping, and shooting, many native species are once again taking steps towards recovery. Attitudes are changing, and more and more Americans are seeing and understanding value in the variety of native fish and wildlife. However, in places like Salem and Washington DC where policies managing our fish and wildlife are made, that change is coming more slowly, and powerful political interests are figthing against real recovery of native species. That’s why it’s imperative that we speak up in order to ensure their protection for years to come! Help us advocate for Oregon’s wildlife, educate the public, and inform decision makers by joining the Oregon Wild Wolf Pack today. We'll provide monthly updates with cool wildlife facts, thought provoking articles, and steps you can take to help recover imperiled species.